Will Rogers Downs is a casino and racetrack located near Tulsa, Oklahoma. 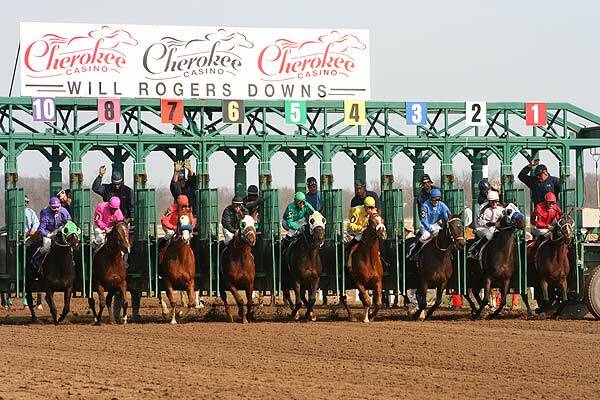 It is owned and operated by the Cherokee Nation, and hosts both Thoroughbred and Quarter Horse races. 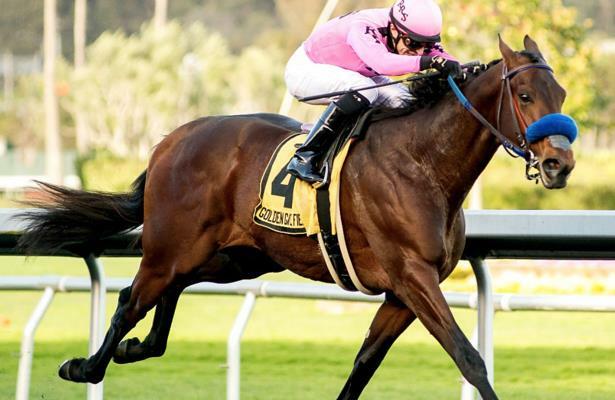 Racing: March 25 - May 25, 2019. 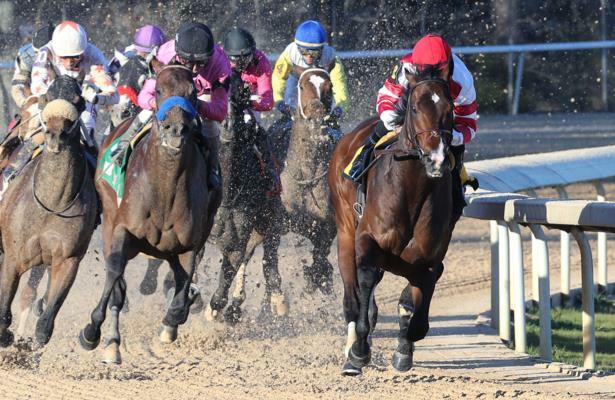 Get Equibase PPs for Will Rogers Downs here! With the final preps set, here's where horses need to finish to qualify. 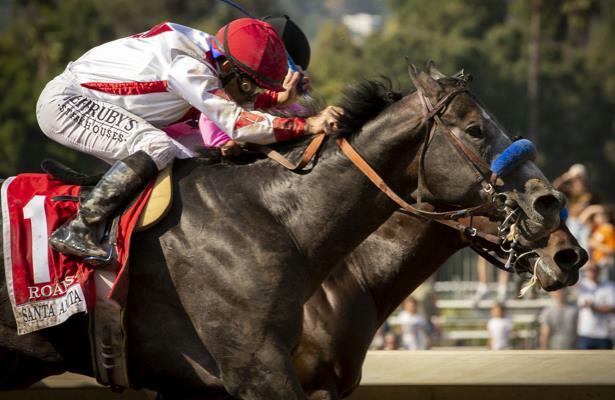 Run down the field of 11 -- and their odds -- for the weekend's headline stakes. 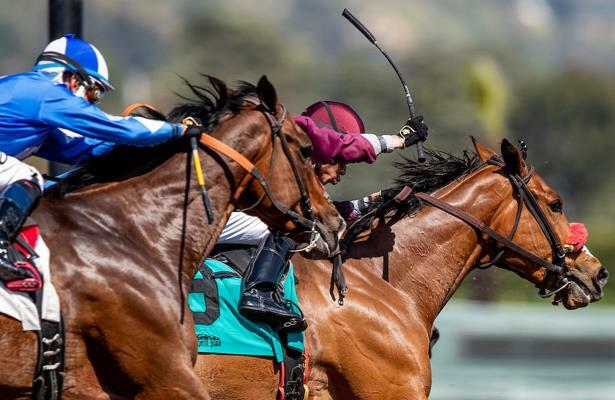 Riders will use whips Friday at Santa Anita after all. What's next in this saga? 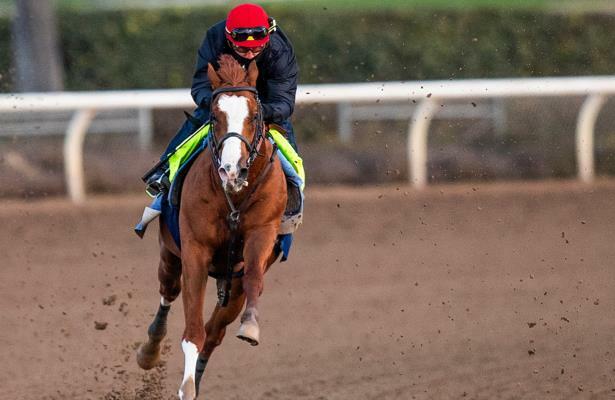 Run down odds and analysis for Saturday's Derby prep at Keeneland. Can these new Derby qualifiers get the distance? Analyst Laurie Ross examines.